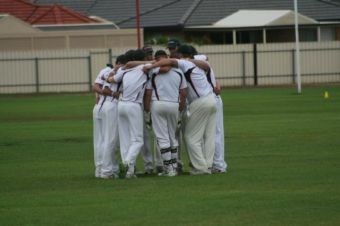 The Club currently fields 4 senior teams in Sections 2, 4, 8 and 9 of the Adelaide and Suburban Cricket Association. These sides cater to a range of cricketing abilities and backgrounds, from those with Grade cricket experience to those who are still learning the game. Games are a mixture of both 1 day (40 overs per side) and 2 day (60 overs per side) games played on Saturday afternoons starting between 12.30pm and 1.30pm. The competition starts in early October and consists of 14 minor round games finishing in early March. The top four placed sides at the end of the minor rounds then play in the major rounds which consists of Semi-Final and Grand-Final. I want to play for cricket for Coromandel.